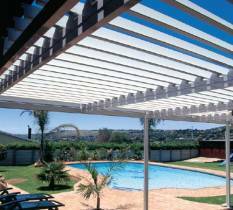 An awning blocks sunlight before it ever reaches a window or deck. This means that all the heat and energy coming from the sun is stopped before it reaches the surface of your home area, saving on Airconditioning cost. 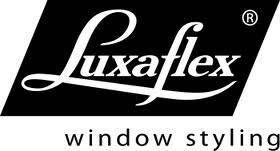 Ask about: Tilt Bar and other Tiltingoptions, Clearview Options, Divider Rails, Stainless Steel Hinges by Luxaflex, Special Shapes in BassWood, Liberty Arch in PhoenixWood and BassWood, Fixed Louvres in above 3 options.